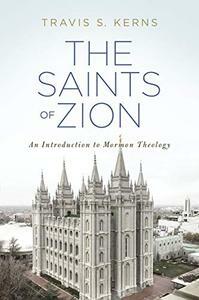 The Saints of Zion is a fresh look at the history and theology of The Church of Jesus Christ of Latter-day Saints. Although hundreds of books have been published on this topic, The Saints of Zion is an attempt to explain Latter-day Saint history and beliefs from their own perspective. Relying heavily on Latter-day Saint sources for exploration and explanation, the work’s purpose is to present Latter-day Saint theology in such a way that Latter-day Saints would see their beliefs represented fairly and accurately. After presenting a short history and exploration of beliefs, the work turns to present an effective evangelistic methodology for reaching Latter-day Saints with the gospel of the New Testament Jesus.